Here at Cristo Rey our Basic Needs Pantry is composed of items such as shampoo, conditioners, body wash, toilet paper, feminine hygiene products, toothpaste, toothbrushes, and floss. We have our pantry open to anyone in need of any products that they don’t have available to them at the moment. 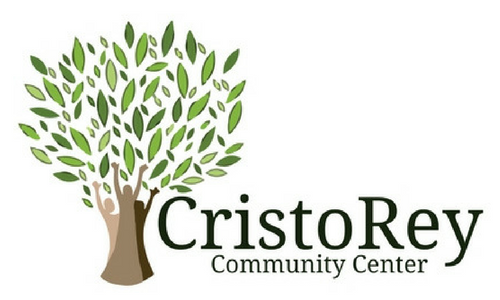 This pantry relies heavily on donations as a lot of our services do here at Cristo Rey. 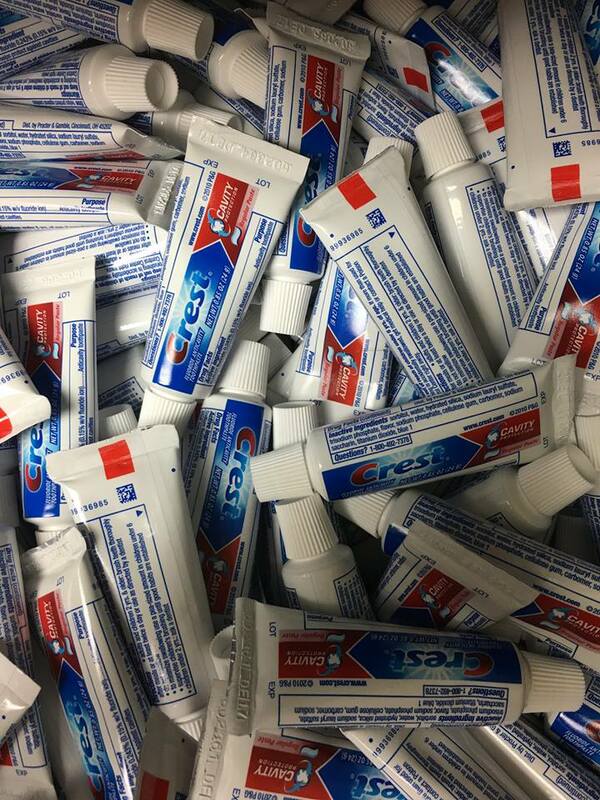 Today we had a great donation that we are so grateful for from Delta Dental of Michigan! 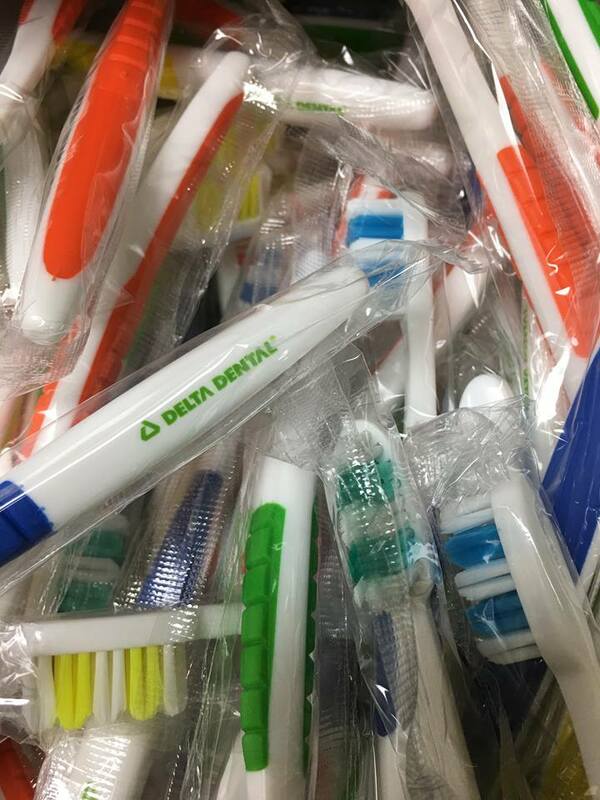 They visited us with a massive donation of toothbrushes, toothpaste, and floss all which are some of our most popular basic needs needed by the community. 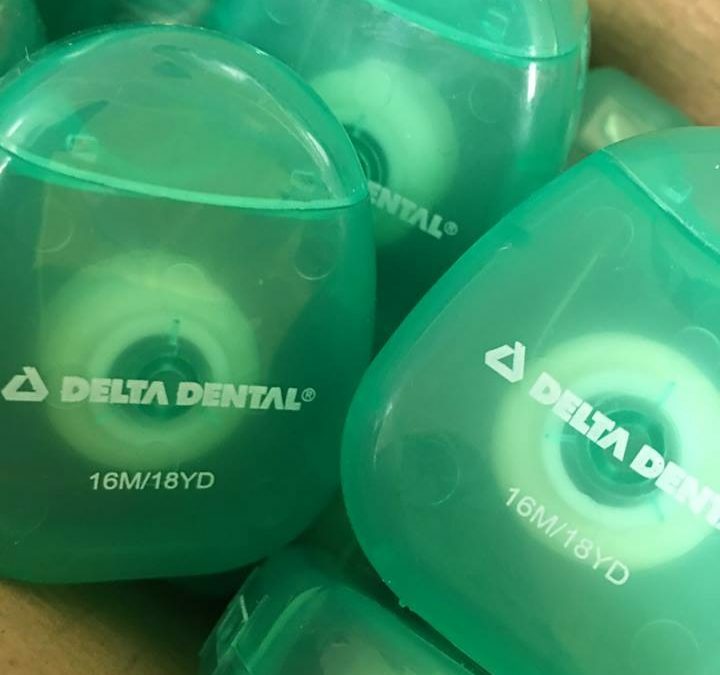 Thank you to the wonderful people at Delta Dental we are so grateful for you guys!